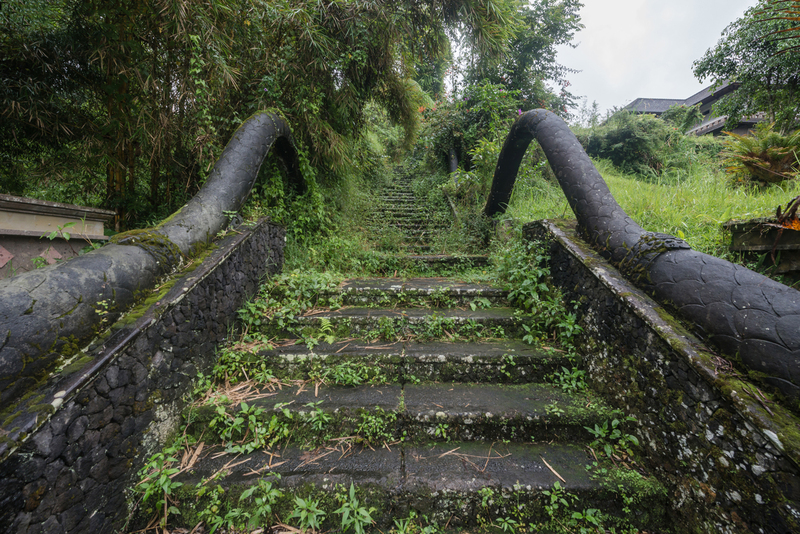 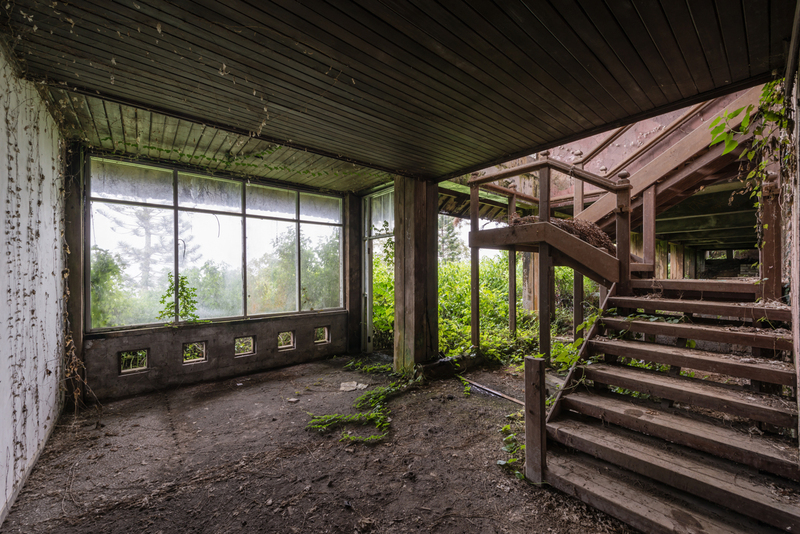 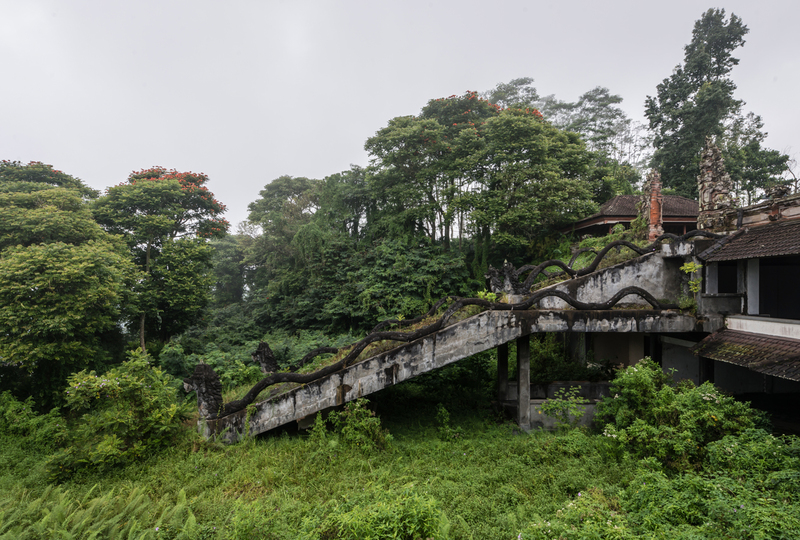 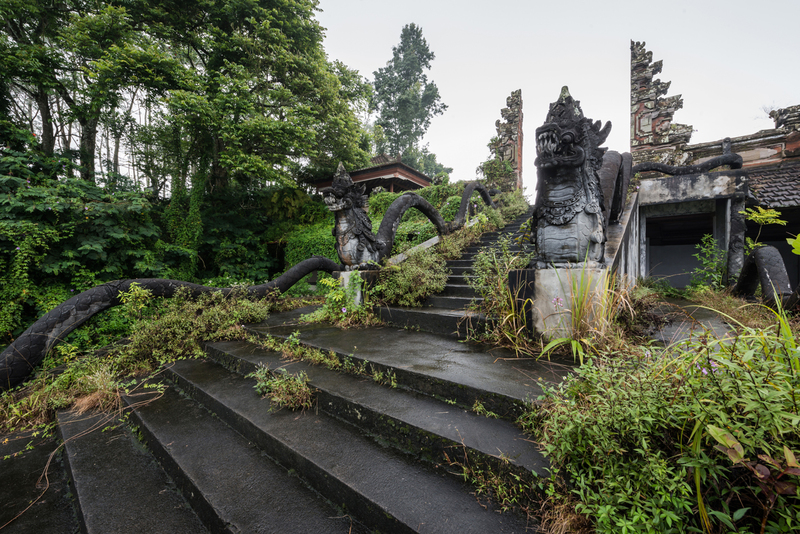 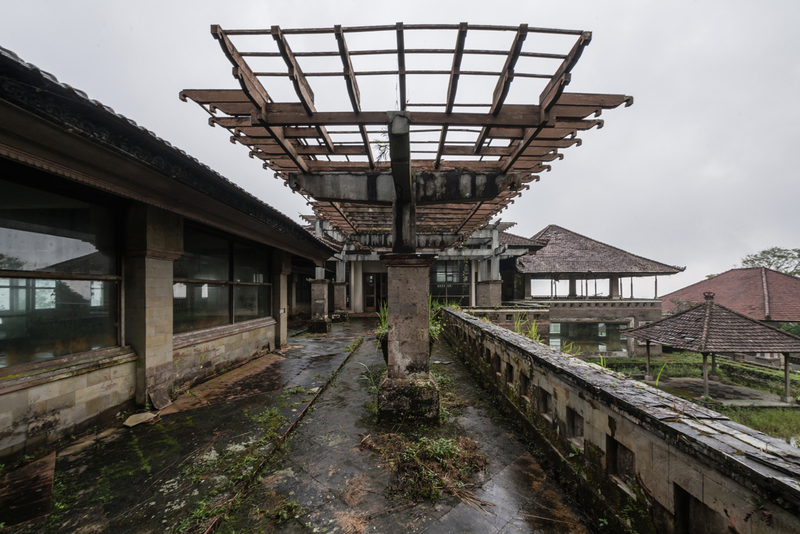 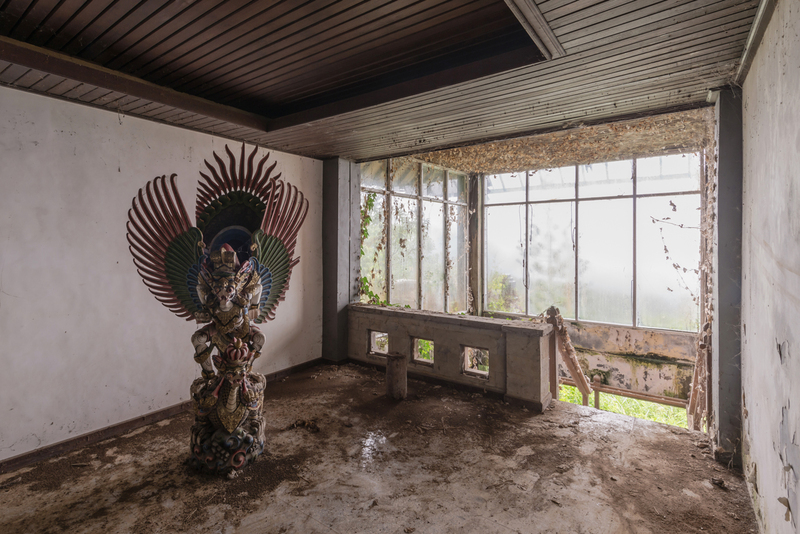 French photographer Romain Veillon captured these ghostly images of an abandoned island resort in Bali, which has several theories about its decay and ruin: the cursed real estate developer, guests disappearing one night, or an abandoned investment project. 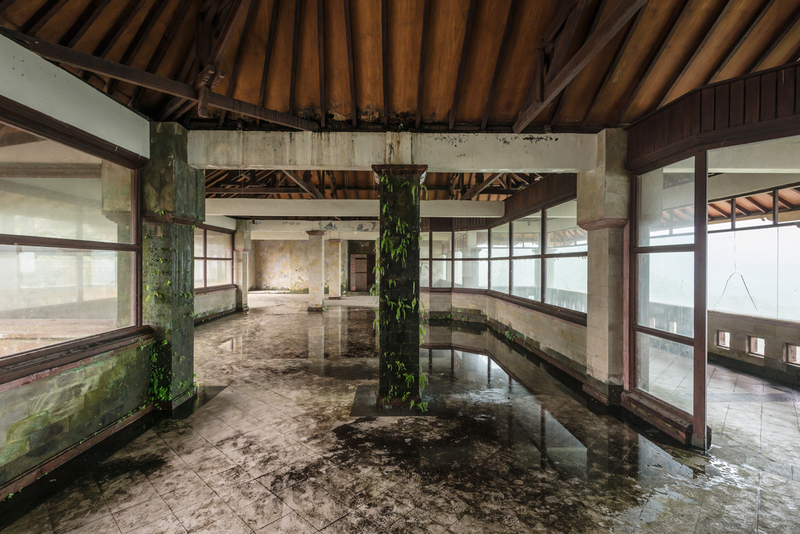 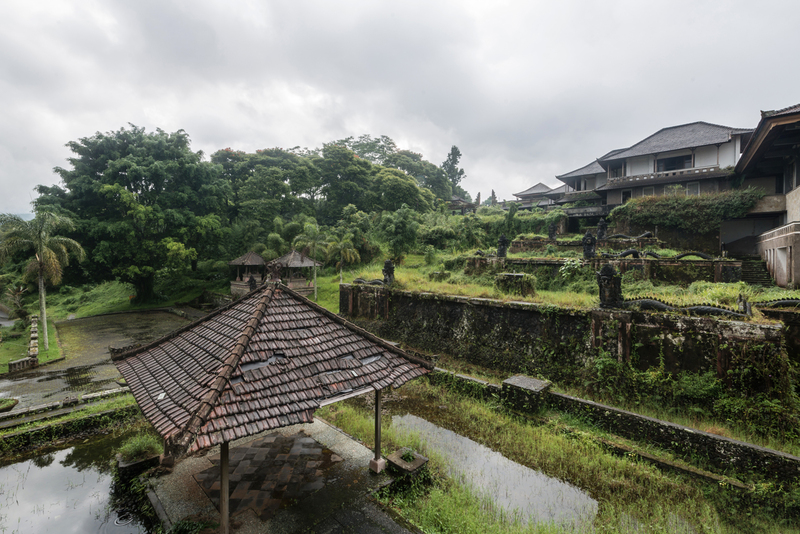 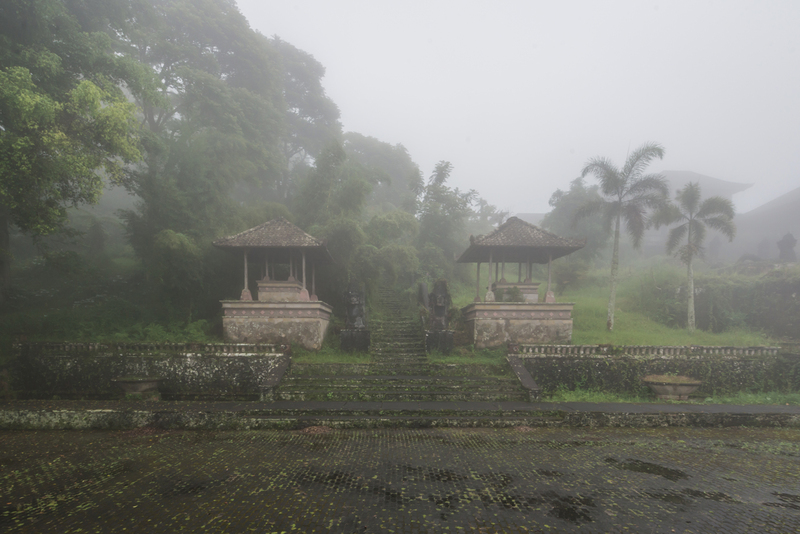 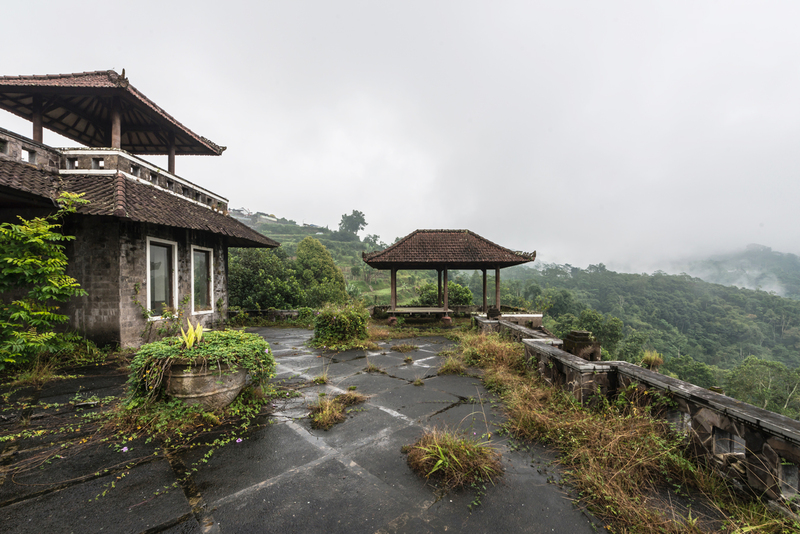 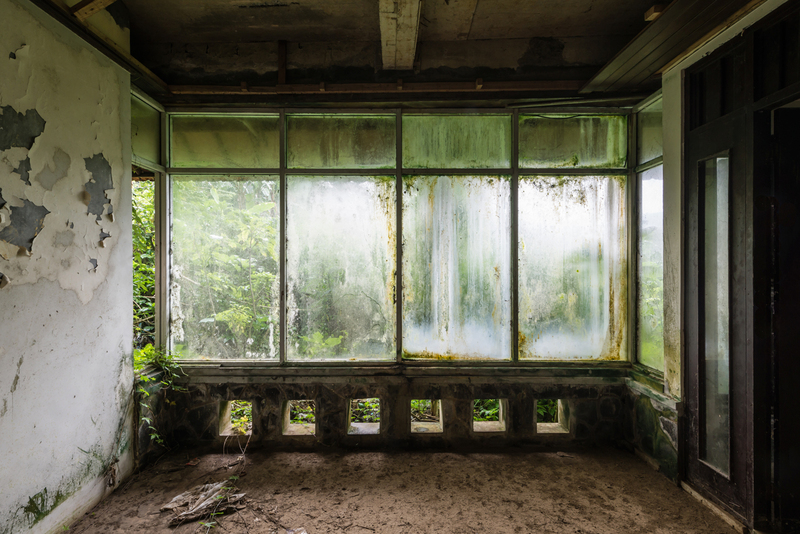 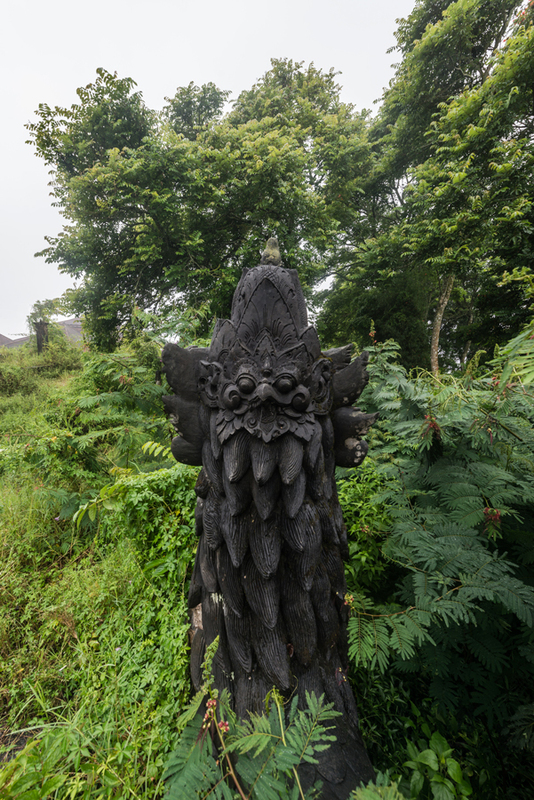 Whatever the explanation, the ghost hotel of Bali is as fascinating as it is eerie, with overgrown vegetation and an uneasy feeling that someone is watching you from one of those rooms… More of Veillon’s work here, and follow him on Instagram. 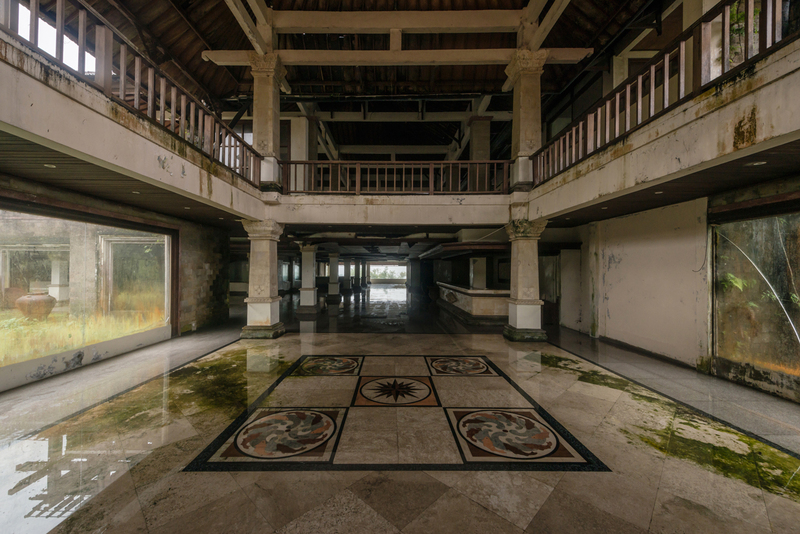 His new book, Ask the Dust, is available here.